Dolphin wars in the Black Sea? The United States Navy has deployed military-trained dolphins to protect one of its warships in the Black Seaamid rising tensions with Russia over Ukraine, the Russiandaily Izvestia reported. A Russian fighter jet made multiple close-range passes near the USS Donald Cook, a Navy destroyer, on April 12, two days after it entered the Black Sea, passing the Turkish straits. As the crisis in Ukraine deepened, U.S. ship commanders considered the Russian action provocative and inconsistent with international agreements, prompting the ship to issue several radio queries and warnings. According to Izvestia, the U.S. Navy has recently established a safe zone around the USS Donald Cook by deploying 10 military dolphins. Some Russians claimed on social media the two countries may soon engage in “a dolphin battle” in the Black Sea. There were reported claims from the Crimean peninsula late last month that Russian forces had “taken control” of Ukraine’s secretive military dolphin program. Starting in 2017, 24 of the U.S. Navy’s 80 military-trained dolphins will be replaced by a 12-foot unmanned torpedo-shaped vehicle, according to a report published by the San Diego Union-Tribune in late 2012. 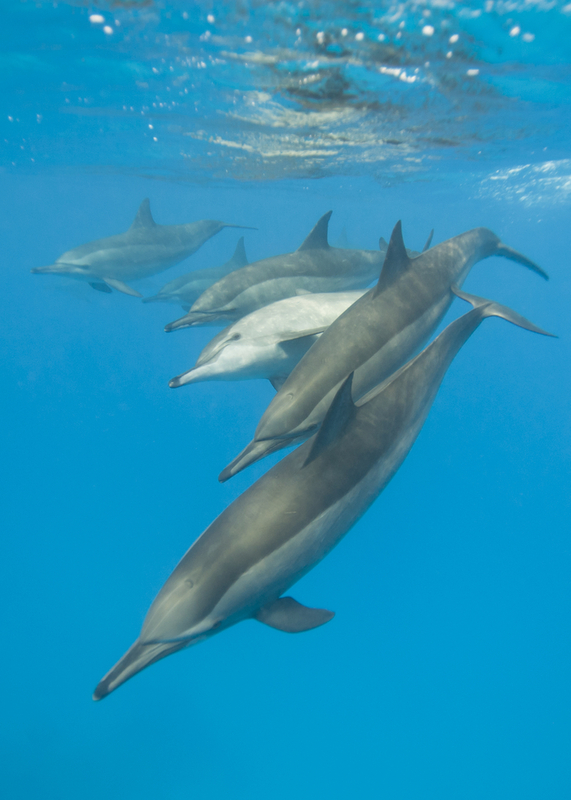 In recent years, U.S. Navy dolphins have been deployed to Iraq and Bahrain to patrol for enemy divers and mark the locations of mines. Using their innate sonar, the mammals find and mark mines in shallow water, deep water when tethers are used and on the bottom where sediment cover and plant growth can hide the devices. Naush Uy Uw liked this on Facebook. Fran DC liked this on Facebook. Mary Helen Scott liked this on Facebook.